You are at:Home»Gym»Tasty protein powders in their ready to go bottles, weight loss, muscle building and feeling great has never been easier!!! Tasty protein powders in their ready to go bottles, weight loss, muscle building and feeling great has never been easier!!! You want to look and feel your best? The G Life recommends The System by Stacy!! 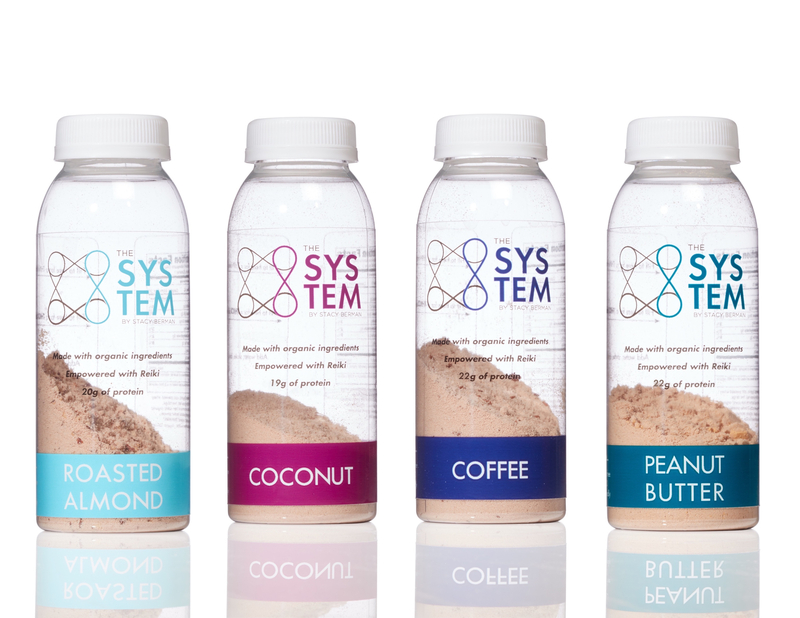 These “MAGIC” high protein shakes are made with organic grass-fed whey protein and are nonGMO, hormone, antibiotic, soy and gluten free and paleo friendly!! Fat loss plan included in your order! Organic ingredients, and no BS. 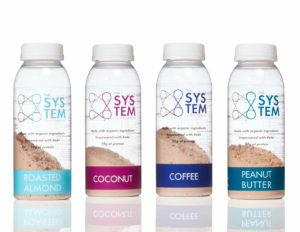 The System By Stacy is a luxury line of organic whey protein powders. The to-go bottles are ready to go wherever and whenever you are. Business and or leisure travelers, you can breather easier as these make it fool-proof to avoid cheating when in a pinch. See our exclusive GYM video!